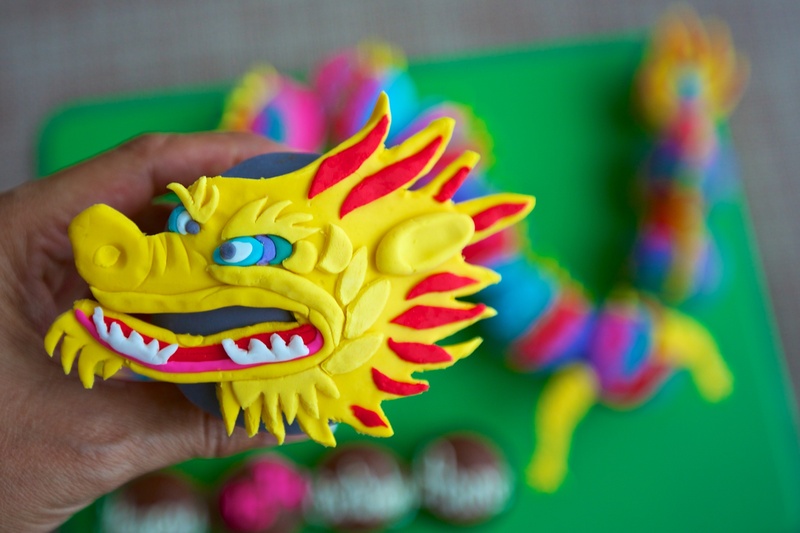 My friend Amelia told me that her daughter would like to have cupcakes for her birthday party, when I asked what birthday girl wants me to bake she said her daughter wants DRAGON cupcakes (!!!) Well, I’ve seen Planet Cake awesome Rainbow Dragon cupcakes in their book couple years back so I thought I’ll give it a try. 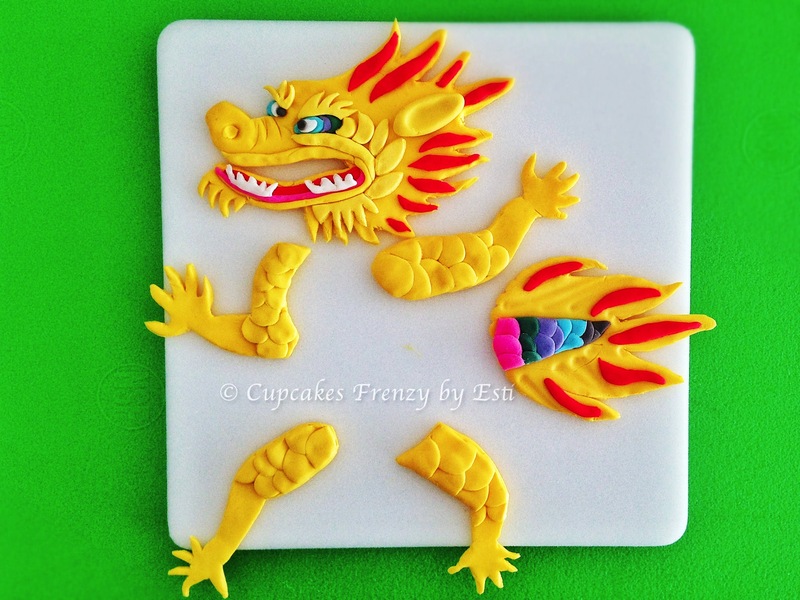 Got the book out of the shelves, read all the instruction, bake the vanilla cupcakes and off I go assembling the dragon cupcakes from scratch. Nearly 10 hours later I’ve got my mighty but beautiful dragon cupcake staring at me, what an achievement! 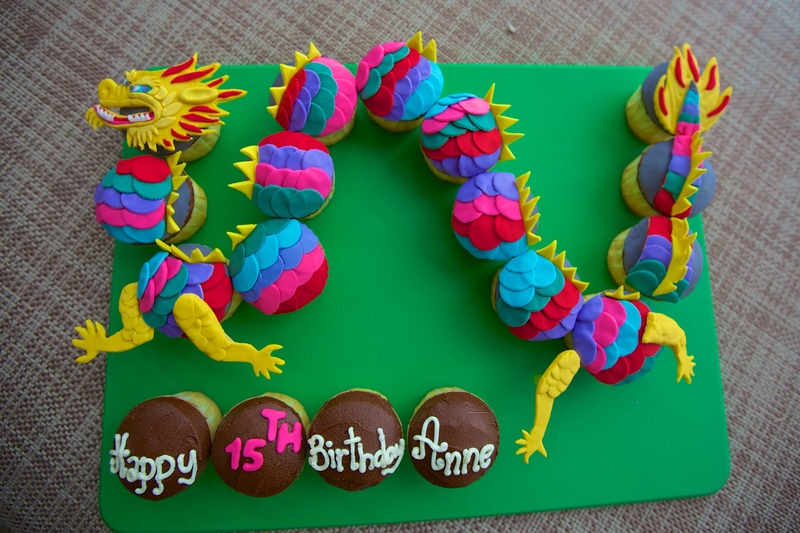 This entry was posted in birthday, cameraholic, celebration, Cupcakes, favorite, Fondant, note from the baker, pin - up and tagged 15th birthday, birthday party, dragon cupcake, edible art, Gift Ideas, love, Manila, naga cupcake, Rainbow Dragon cupcakes, vanilla cupcake. Bookmark the permalink.